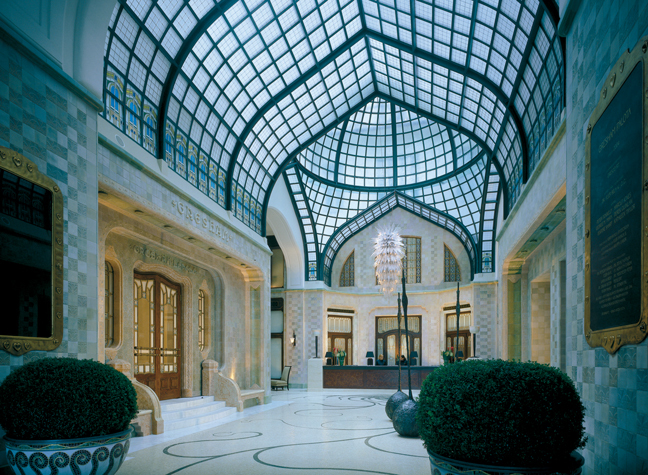 Hazel Plush takes a look at the magnificent palaces where guests are welcome. The magnificent Gstaad Palace is nestled in Switzerland’s Bernese Alps, its flag-topped turrets flanked by snow-capped mountains. The building itself is over a century old, an imposing grand dame when viewed from the outside – but its chic interior keeps it cosy. This hilltop palace overlooks the 1,200-year-old medina (marketplace) in the city of Fez. It was designed in the 19th century by Jean Baptist Barian, King Hassan II’s very own architect and interior designer, complete with suites and a lavish hammam. 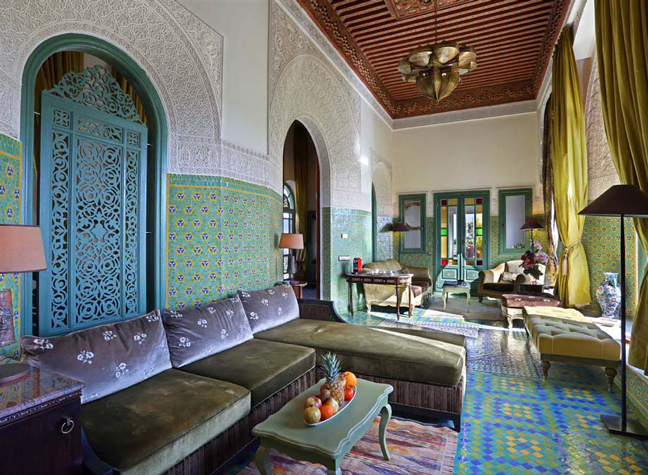 With its antique decor, regal suites and pretty shaded courtyards (a cool spot for a traditional mint tea), this regal property offers an authentic glimpse of old Morocco. When five-star hotel chain Four Seasons acquired Budapest’s Gresham Palace in 1998, it set about restoring this derelict Art Nouveau residence back to its former splendour. Hungary’s finest silversmiths, artists, ceramists and mosaicists were recruited for the $110-million project. Their skill is evident in every corner of this spectacular hotel – in the two million-piece mosaic floor, the sweeping staircase, and soaring stained glass ceilings. 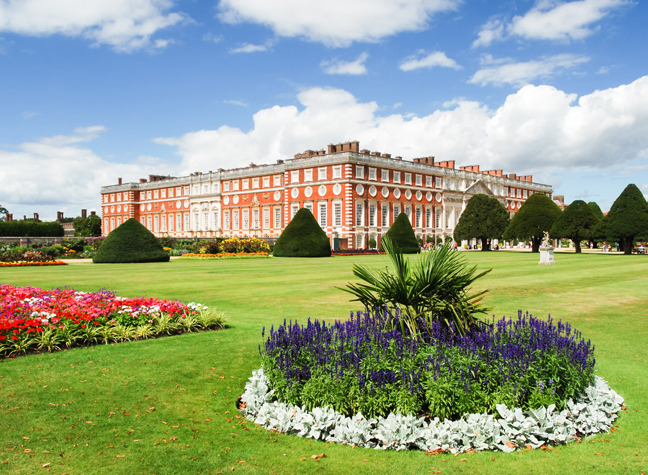 OK, so you won’t be staying in the actual palace itself, but The Georgian House – an imposing 18th-century residence which sleeps eight – is in the grounds of Hampton Court Palace. It was originally built to accommodate the kitchens of the Prince of Wales, but has held various uses in the royal household over the years. The best part of staying here? You’re free to roam the gardens, courtyards and public rooms of the palace during opening hours as often as you like. 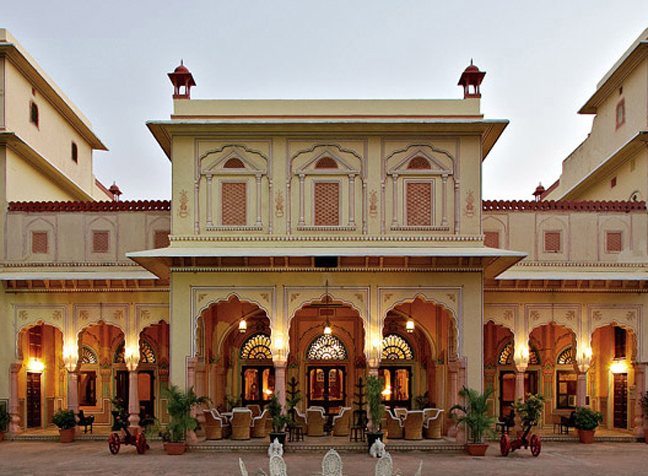 In the 1920s, General Amar Singh – a local ruler – built a lavish palace in Jaipur for his family. His sprawling mansion was bedecked with fine art and furniture, with elaborate murals in typically bold Rajasthani colours. Much effort has been taken to restore the palace’s original character, and (with the exception of a few mod cons) staying here is like taking a trip back to the days of the Raj. When Sir John Hay Williams designed a home for himself and his wife in the 1800s, he was inspired by the Loire Valley chateaux they’d seen on their travels. True to his word, he created a little slice of France right in the heart of Wales, though it did take him over a decade to finish it. This mini castle, set in lovely landscaped gardens with views of Snowdonia, is now a private hotel with suitably grand rooms and wedding reception venue. The whole place is full of interesting touches – some of the turrets, for example, have been converted into showers for some of the suites. 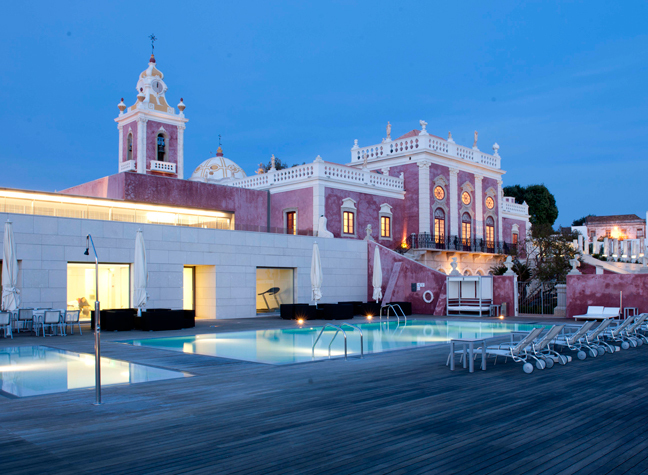 This 19th-century Algarve palace is pretty in pink, after a renovation restored it to its original rose-tinted glory. Now a five-star hotel – complete with gold furniture, luxury spa and elegant landscaped gardens – the regal property is famous for its elaborate Rococo ceilings, which are a work of art in themselves. 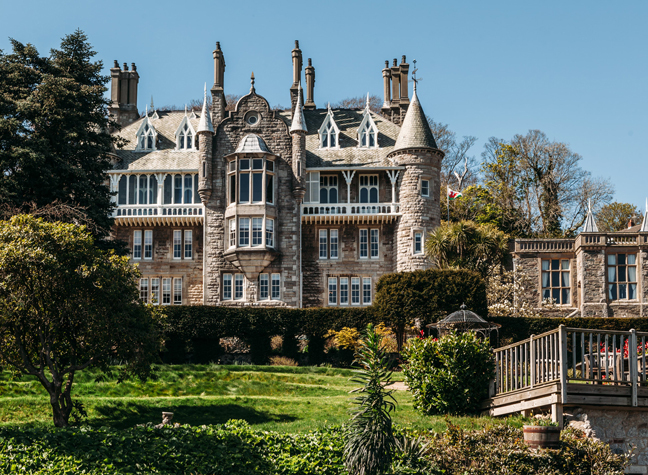 Just a few miles from Edinburgh you’ll find the former home of Mary Queen of Scots – now transformed into an elaborate private hire venue. With room to sleep up to 85 people, it’s perfect for weddings and big parties. 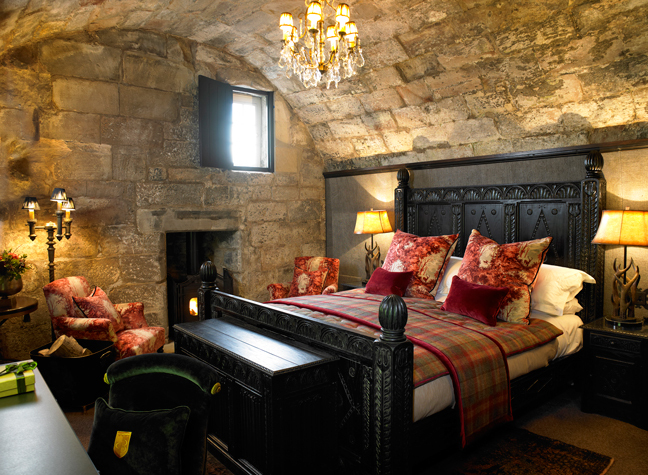 Be sure to bag Mary’s bedchamber as your own: it boasts a hand-carved four-poster bed and has views of the hill from which Sir Oliver Cromwell launched his attack on the castle. Make your home in this unique piece of history – for one night, at least. This Lisbon palace dates back to the 1800s, when it was built by the characterful Count of Valenças. While he dressed, he would look out over the high-end neighbourhood from the tower.  And his parties – attended by Lisbon’s aristocracy – were legendary. This sprawling estate in west Ireland was once the home of the Guinness family, and has a history that can be traced back to the 1200s. Dine in ‘The Dungeon’ for a medieval banquet-style experience, or quaff your favourite vintages in the cavernous wine tasting tunnels. More modern accoutrements include a 30-seat private cinema and a state-of-the-art spa, with a zip line and tree climbing trail for adventurous kids. 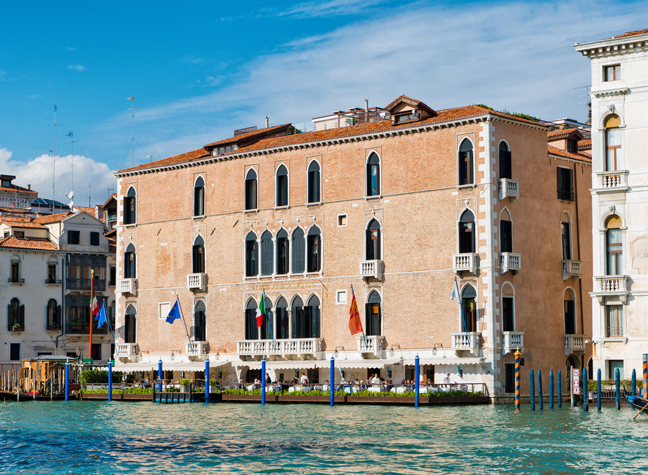 Overlooking the Grand Canal and a mere five-minute walk from St Mark’s, the Gritti is a really special spot in venice. It was built by the Doge of Venice, Andrea Gritti, in 1475, and was later used as the residence of the Vatican ambassadors to Venice. 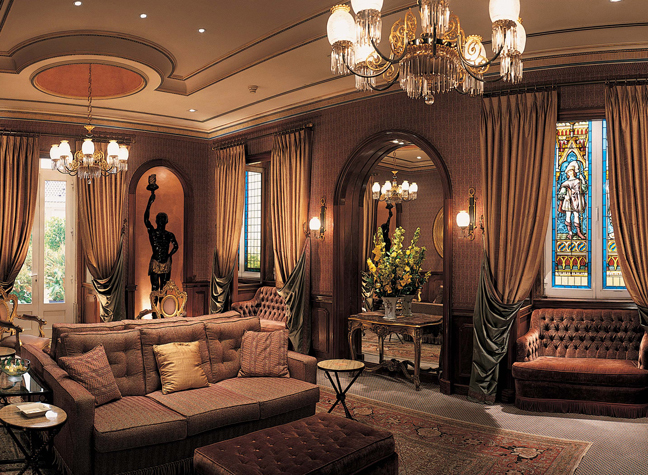 It’s a delightful place to stay, and is positively dripping with expensive artwork and furniture. It’s hard to miss the eye-popping Murano glass chandeliers, and the precious Rubelli fabrics that decorate the rooms and suites. 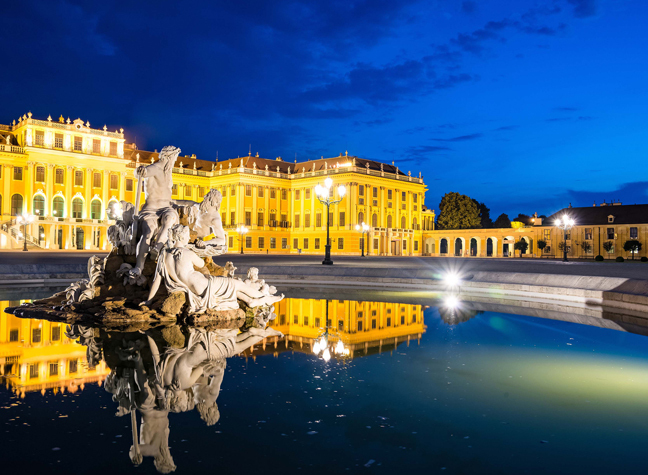 The ludicrously opulent Schönbrunn Palace is Vienna’s most popular tourist attraction, a feast of gorgeous imperial decor, gilded furniture and magnificent marble statues at every turn. 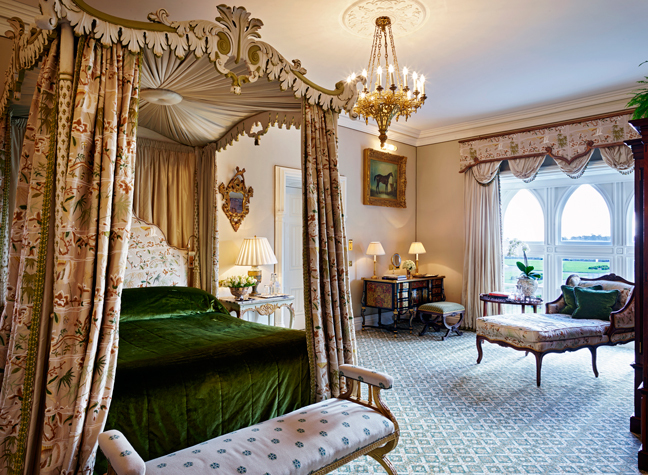 But few people realise that you can actually stay at the palace, in your very own stately suite. 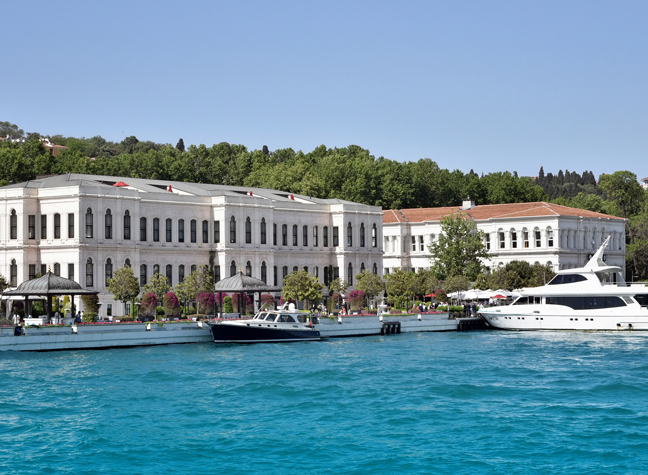 This former Ottoman palace was built on the shores of the Bosphorus – a strategic spot in case of invasion, which just so happened to have incredible views too. It’s on the European side of the river, so you can look out over luxury yachts and the Asian side of the city while sipping your Turkish coffee. Pick of the rooms is the Sultan Suite, which has its very own hammam and bathtub with a view – the perfect place to have a soak while you watch the yacht in which you arrived bobbing up and down in the Bosphorus.